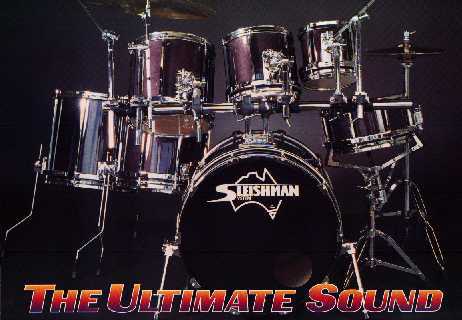 The Sleishman Drum Company is a world leader in drum design and technology. Their factory and head office is in Sydney, Australia. They are proud to boast that they invented the world's first Twin Bass Pedals and the world's only totally Free Floating drums.